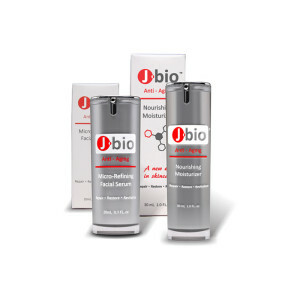 Replenish the moisture of the skin with our specialized formula of human growth factors, in conjunction with specific oils and anti-oxidants, needed to nurture the skin back to a young, youthful and luminous appearance. This nourishing serum has been shown to even out skin texture and will work on a wide range of skin types; from dry to oily, while supporting the health of skin and is non-irritating even to the most sensitive skin types. View Cart “ART RECOVERY KIT” has been added to your cart. Moisturize the skin and condition the skin to leave it soft and silky. 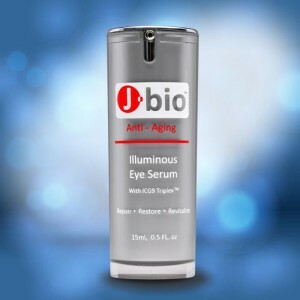 This serum is paraben-free and free of synthetic color. 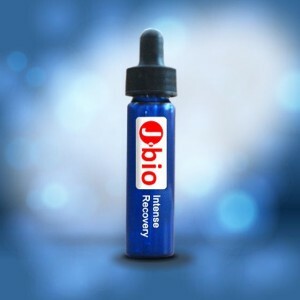 Absorbs quickly and will not leave the skin with a greasy feeling nor will it clog pores. Will work on dry, normal and oily skin to bring the it back to balance. 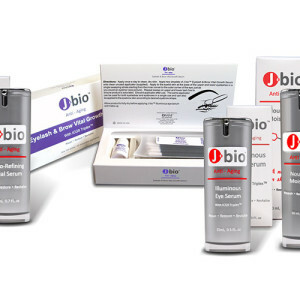 Diminish the appearance of wrinkles and fine lines. Help with the appearance of laxity in the skin. Even out texture and tone of skin. 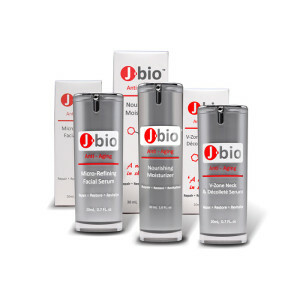 Support a youthful and luminous appearance of skin. May be applied to the face, neck, decollete and hands declate. 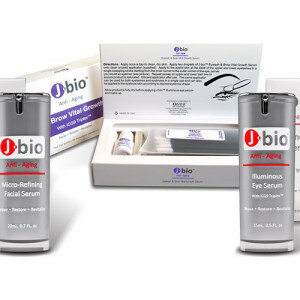 There are several problems that can result from dry skin like wrinkling, itching, coarse skin quality and dull complexion. 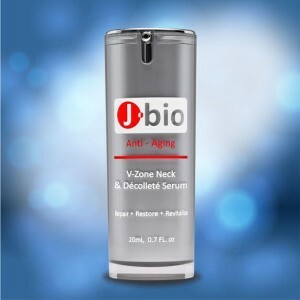 J•bio™ Nourishing Moisturizer Serum with Proprietary ICG 9-Triplex™ can help you with these skin issues almost immediately, stopping your skin from being dry and unhealthy. 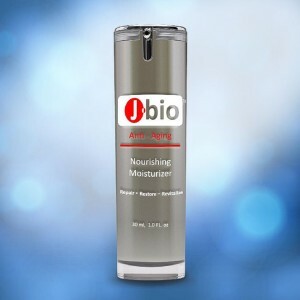 J•bio™ Nourishing Moisturizer Serum has been formulated for the essential purpose of keeping keeping your skin’s health intact while helping you to maintain a youthful and luminous appearance. 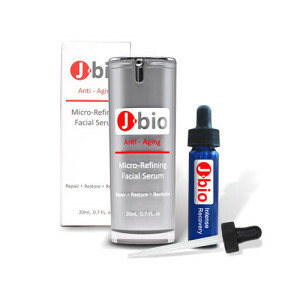 This highly concentrated formula is made with specific and specialized human growth factors in conjunction with specific oils and anti-oxidants that help to promote the appearance of smoother, younger looking skin. 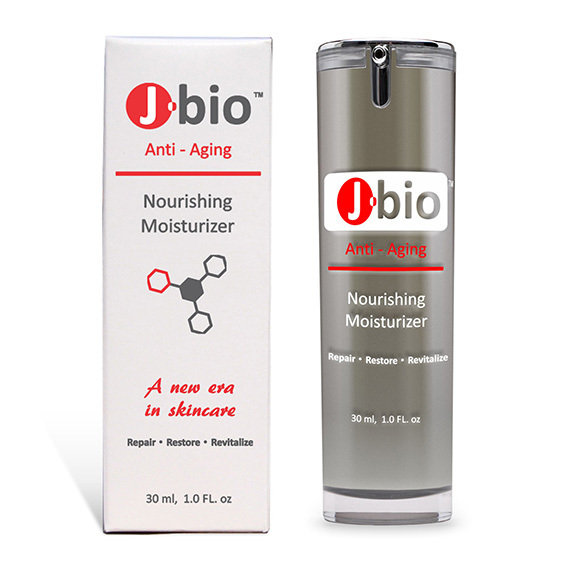 J•bio™ Nourishing Moisturizer has been shown to stimulate the skin’s natural process of repair and rejuvenation by providing the elements that are present in young, healthy skin. 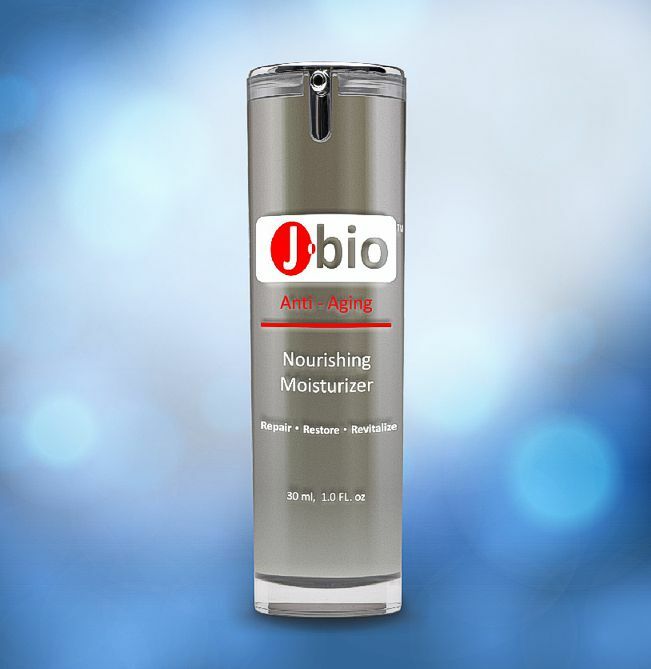 J•bio™ Nourishing Moisturizer Serum helps in replenishing moisture and nutrients which are so necessary to keep skin your skin soft and elastic. This nurturing serum has been shown to help even out skin texture and will work on a wide range of skin types; from dry to oily. This moisturizing formula helps support the health of skin, maintains lasting results, and is non-irritating even to sensitive skin types. This pure, non-greasy formula has a clean scent and will not clog pores. 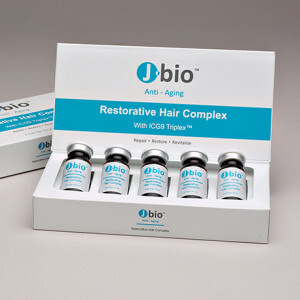 I love Jbio products! I have been using the moisturizer for over a year and my skin has improved dramatically. 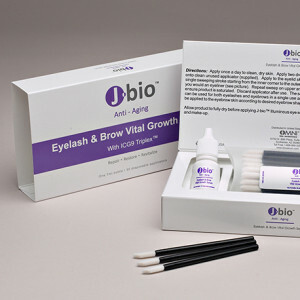 The lines around my eyes have improved and my skin has a more youthful appearance. 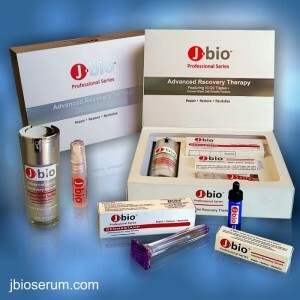 I highly recommend Jbio to all of my friends and family! Product is a very nice finishing cream before my makeup is applied. 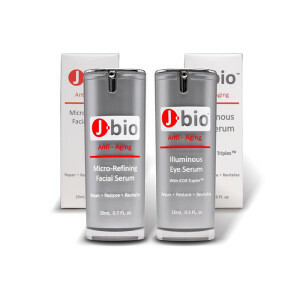 This cream works seamlessly with the jbio eye serum and the jbio face serum. 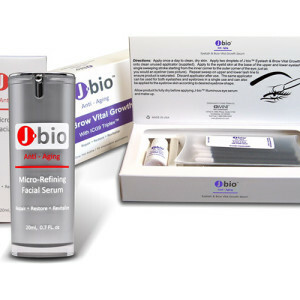 I highly recommend the product line! Human Fibroblast conditioned Media, Aloe Vera gel, Emu Oil, Cetearyl Olivate/Sorbitan Olivate, Acetyl Hexapeptide-8, Jojoba Oil, Polysorbate-20, Green Tea, Caprylic/Capric Triglyceride, Pentapeptide-18/Caprylyl Glycol, Grapefruit Seed Extract, Shea Butter, Vegetable Squalane, Dimethicone, Phenoxyethanol SA, Green Tea Extract, Co-Enzyme-Q10, Xanthan Gum, Niacinamide, Sodium Hyaluronate powder, DL-Panthenol, Tetrahexyldecyl Ascorbate, Roxisomes 0.1%, (Lecithin/ Arabidopsis thaliana extract), Citric Acid 20%, Sodium PCA , Allantoin, Citric Aurantium Bergamia (bergamot Fruit Oil).